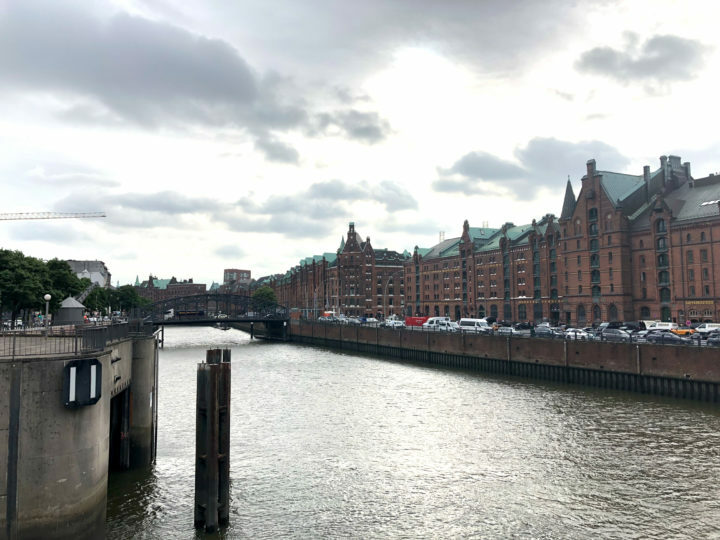 On the 11 – 12 September 2018 our team has taken part in the ECFI Thematic meeting in Hamburg: Community-led Needs Analyses: Current Approaches and Practice in Europe. We had an opportunity to present and promote our Program among European Community Foundations. What’s more we had spend a lot of time on networking and talking about implementing SDGs into our activities and Vital Signs concept.